"A professional developer can design Applications that help employees process and manage data to reduce expenses and make the employees more productive and efficient." At CAS, we specialize in the MS Office programs because they offer the most integrated package in the industry. 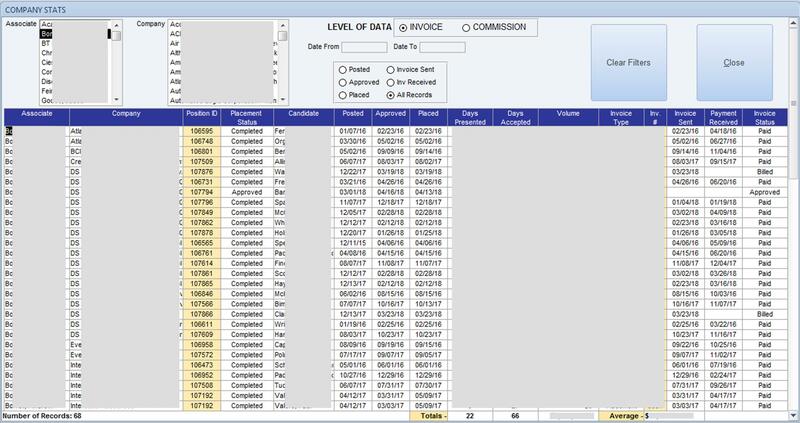 Through the use of the MS Office programs, your company can link Database Applications, Spreadsheets, Documents, Emails, Calendars, Appointments, Projects, Presentations, Publications, and other files into a relationally-connected information system. A system like this makes your company's processing of data/information much more efficient and your employees much more productive, saving your company thousands of dollars. A Professional Developer can design Applications that help employees process and manage data to reduce expenses and make the employees more productive and efficient. Third party developer versus current staff – or no one on staff has the expertise to develop using industry standard design principles and a user-friendly interface. Actually, your expenses will be less with an outside developer instead of letting an employee tackle the project. Projects will get done correctly with a higher level of quality and get done faster even though the per-hour charge for an outside developer is higher. The overall cost of the project will be lower and with better quality. Consolidate your information system data. Instead of running your business with a slew of Word documents and Excel spreadsheets, utilize a Data-Centric System to handle it all in one place. A Data-Centric System centralizes your data into one information system for easier recording, tracking, and retrieval. Creates a centralized point for all of your data - link to other data sources as well. Employees’ "product” is data/information and can be treated as such. You can track Productivity and Efficiency for your information processing system just like manufacturing does with actual products. A custom designed app will let them process their "product" faster. 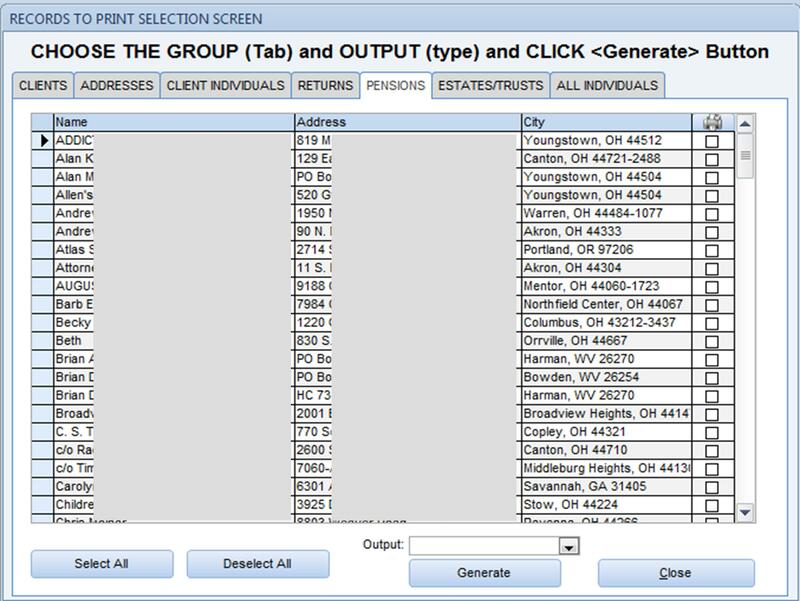 Customize your information processing instead of using a canned program or a number of different canned programs. In this way, employees only have to learn one way of doing things. When a custom designed app is developed, the end users help in the development process which makes learning to use it much quicker and less training. Let the computer do the work and free up the employee for other tasks. Don't pay your employees to be manual Data Processors. Wasting their time and your money and taking away from the time they should be spending on their real job – actual costs plus opportunity costs. System is easier to work with making employees more productive and efficient. 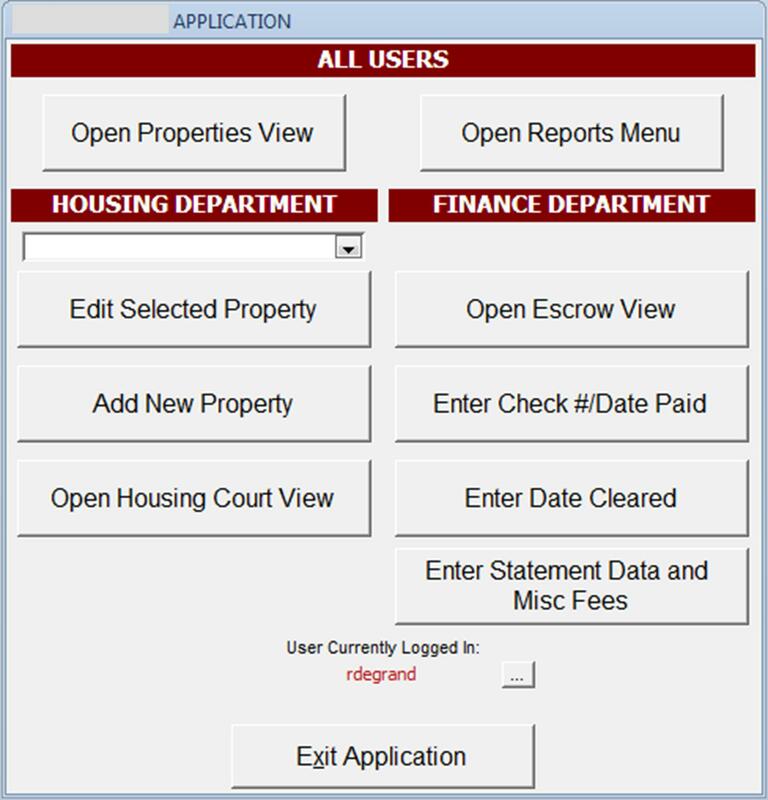 A User-Friendly Interface lets employees enter and edit data easily and retrieve data quickly based on business rules. You don’t just “computerize” your manual system but develop a computerized information processing application. Create Management Analysis Outputs with a click of a button instead of hours of work. It is much easier and quicker to compile your data via a database system. Metrics and Analytics are viewable in real-time or with a click of a button. 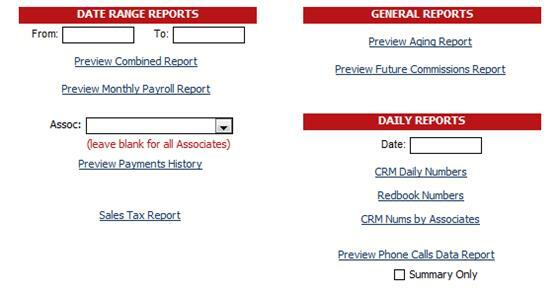 Produce reports, PDF outputs, emails, charts, labels, & envelopes in a variety of ways. Multi-user access is a given with a database application. Restrict access to various data or reports. Maintain integrity of your data. Security of data versus paper filing system. See how we design our database applications in order to maximize your data entry/editing efficiency as well as information outputs and analysis. Data Entry screens are laid out how YOU enter data. We Customize them to YOUR needs, not ours! We also use Drop Downs, Check Boxes, and other methods to ensure the fastest and most valid data entry process! 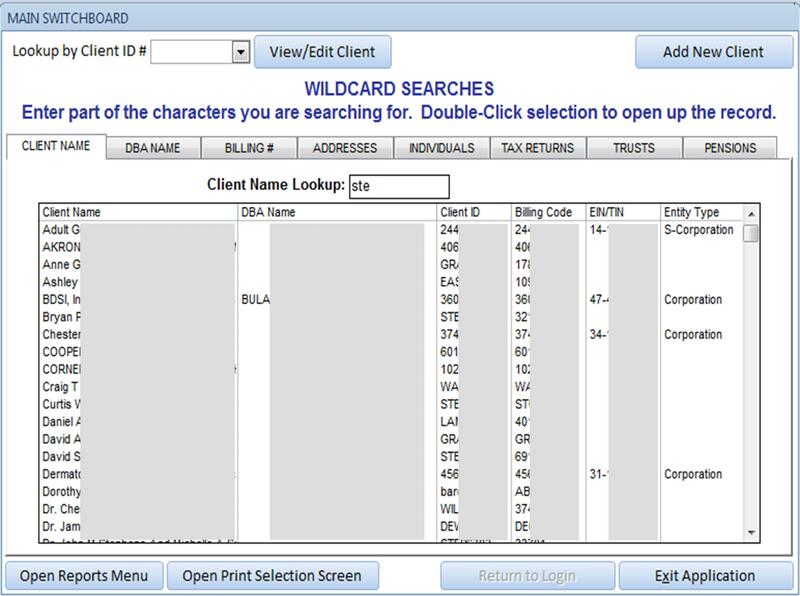 Custom Search/Drill Down screens can be created so you can analyze your data quickly. YOUR parameters are entered on how YOU want to filter the data. You don't need to be an expert query writer to help analyze the data!! 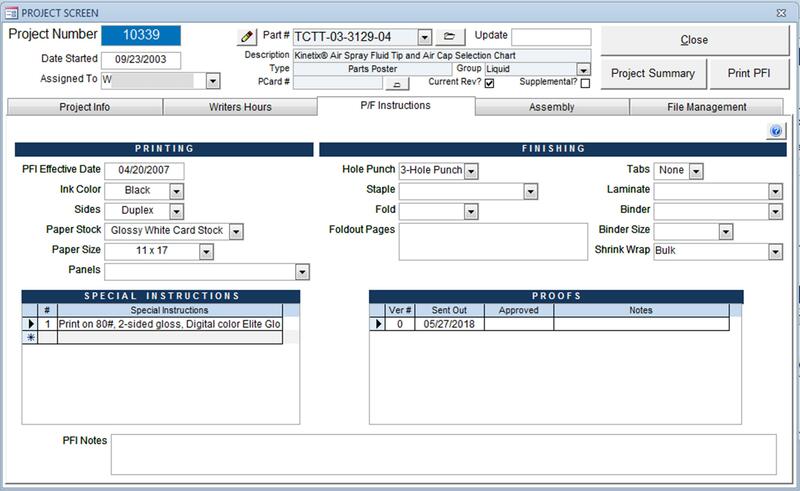 Custom Print/Output Selection screens can be developed based on YOUR needs. quicker without bothering with a lot of programming. reports, General Reports, and Special Criteria Reports. Excel file with a click of a button! Records, Search by Wildcards, and open other Switchboards. Custom logins can be created so employees only go where they are allowed. your Company will SAVE money!!! You can find out your typical savings using the Employee Expense Savings Worksheet in Excel. Download it and play with it today! What are the signs that your company is struggling with Info Processing? What does "Office Productivity" really mean? There are a number of benefits in using a Custom Application. Do you know the myths of Application Development?